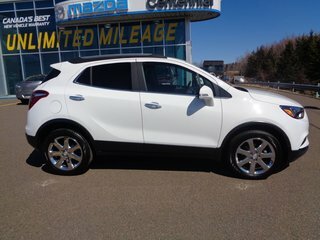 This is a high-level Buick Encore, a low-mileage 2018 model powered by a punchy and fuel-efficient turbo engine. 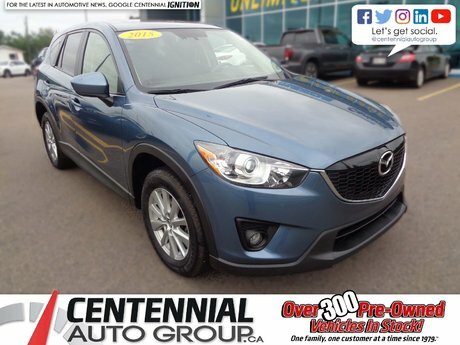 The Encore Essence, with all-wheel drive, includes a wide array of extra features: heated leather seating, power front seats with driver's memory settings, heated steering wheel, remote start, and LED lighting. The Encore also offers class-leading levels of noise isolation. 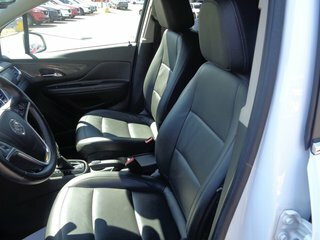 Thank you for your interest in this Buick Encore located at Centennial Mazda, 402 Mt. Edward Road, Charlottetown, PEI. We look forward to hearing from you – call us toll-free at 1 (877) 339-6031. 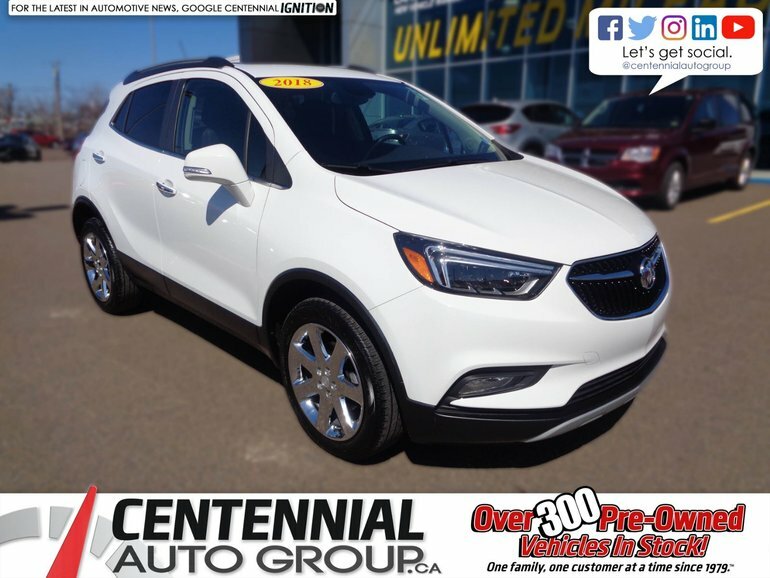 Interested by the 2018 Buick Encore Essence **AS LOW AS $94.00 WEEKLY PLUS TAXES** | **Financing available for almost all credit situations** ?